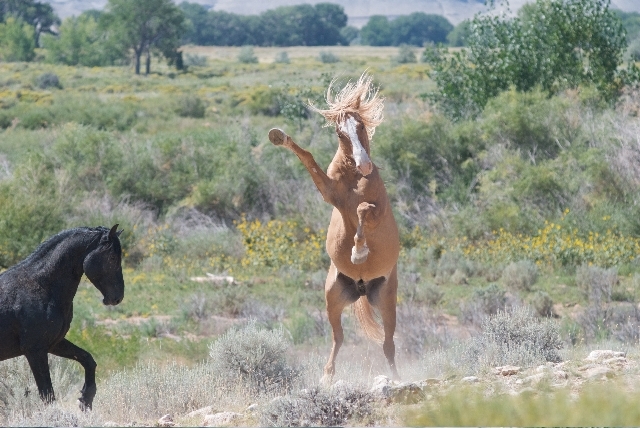 Where Are Our Wild Horses? When contemplating American Icons, mustangs inevitably come to mind. 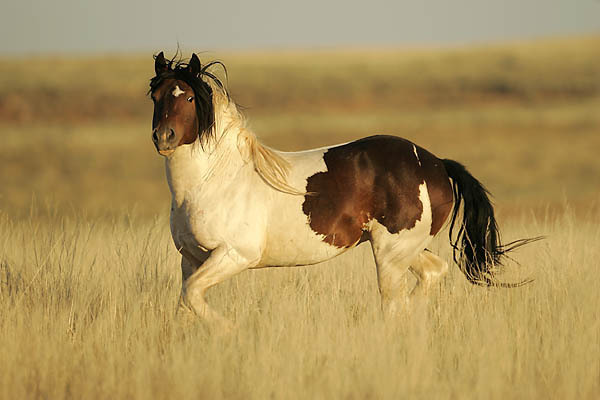 In fact, in the Wild Free-Roaming Horses and Burros Act, Congress stated that wild free-roaming horses are living symbols of the historic and pioneer spirit of the West, which contribute to the diversity of life forms within the Nation and enrich the lives of the American people. Unfortunately, the Bureau of Land Management is currently removing, via controlled round-ups, this symbol of the American spirit from their habitats throughout the western United States. 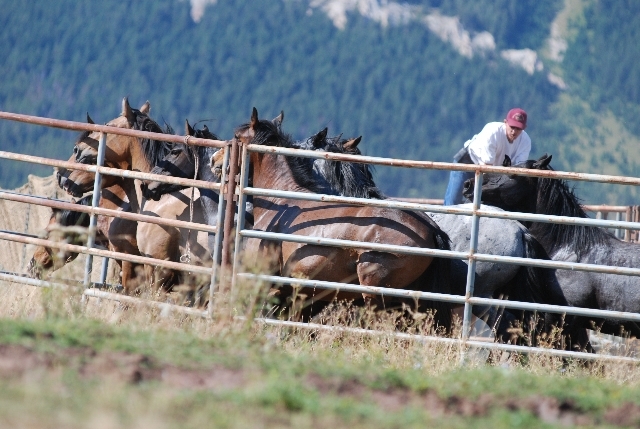 Two such round-ups currently in the news are occurring in Colorado and Wyoming (a round-up that aims to remove 2,000 horses from rangelands). 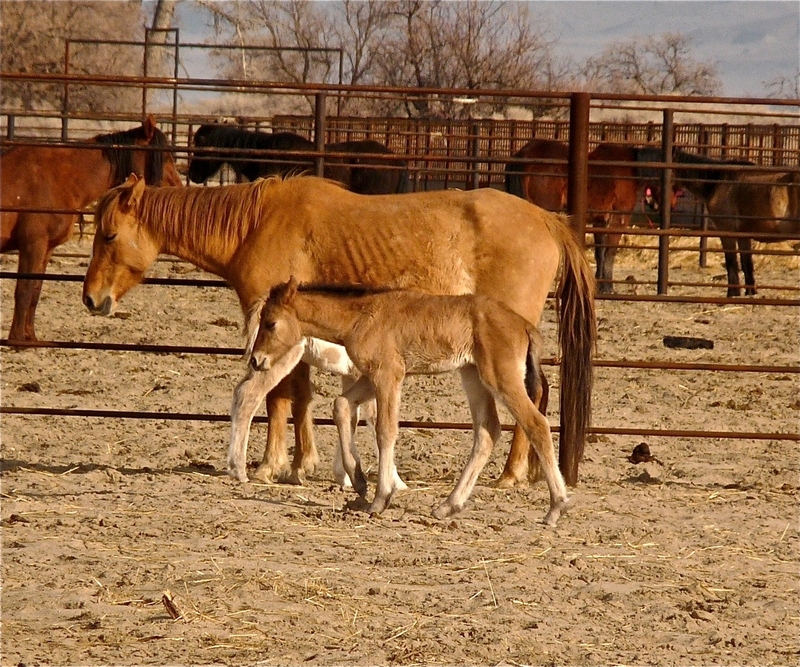 After these round-ups, BLM plans to either auction captured horses or to house them in government owned corrals.